Beautifully remodeled westside cul-de-sac home in a desirable Rancho Vista neighborhood! You will love that it is at the very end of the cul-de-sac with very little traffic. 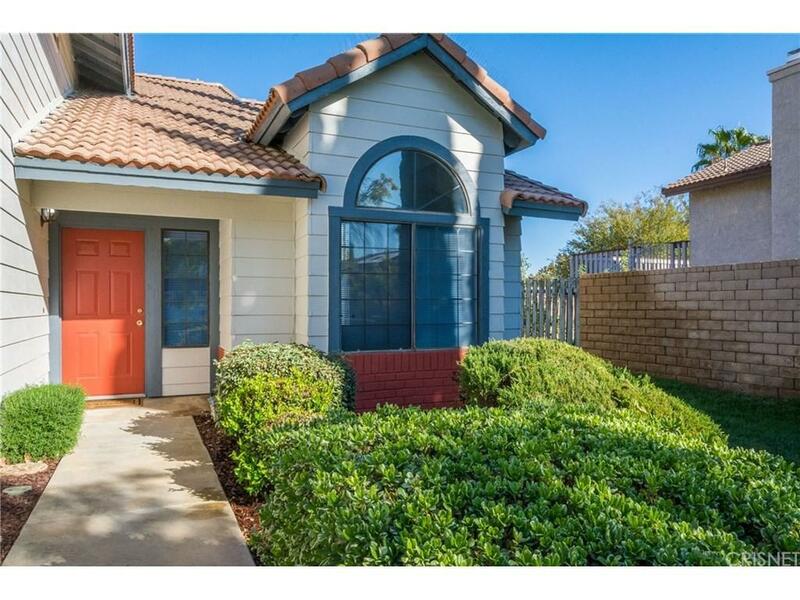 Within walking distance of both an elementary school and middle school in the prestigious Westside School District and just minutes to Rancho Vista Golf Course! This 4 bedroom plus LARGE bonus room and 3 full bath home has been completely remodeled inside and out! Some of the new features include new and modern exterior and interior paint, new carpet, new light fixtures throughout, new gas range, upgraded landscaping, new sliding glass door, new window screens throughout and new sink fixtures in master bathroom. 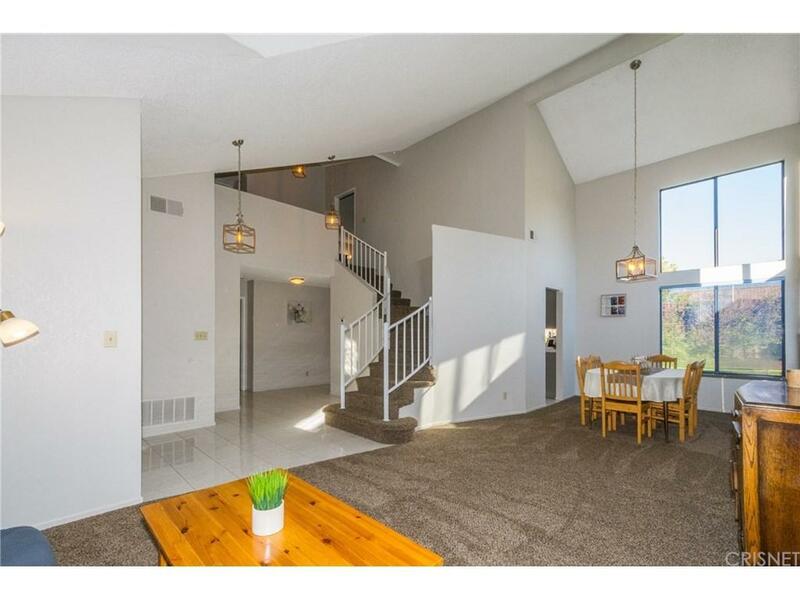 This home also features 2 fireplaces, one in the family room and one in the master bedroom. There is a bedroom conveniently located downstairs. 3-car garage and indoor laundry. This is just the home you've been searching for. Welcome Home! 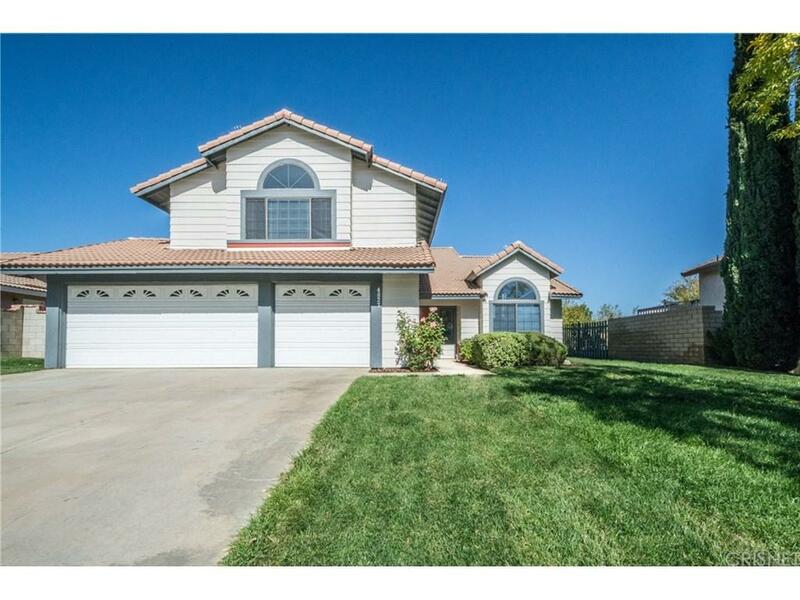 Sold by Rudolph Vazquez BRE#01425254 of Berkshire Hathaway Homeservices Ca Prope.